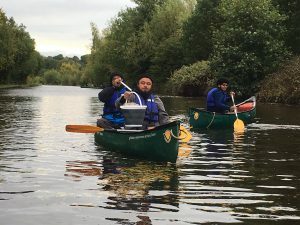 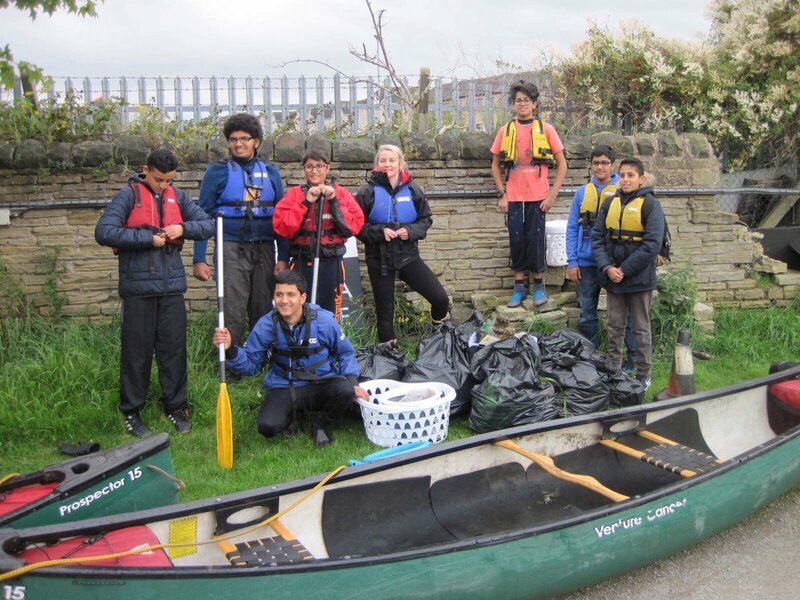 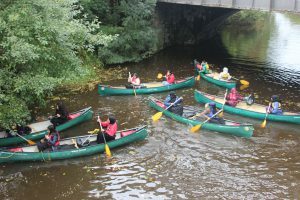 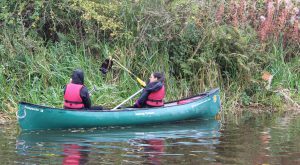 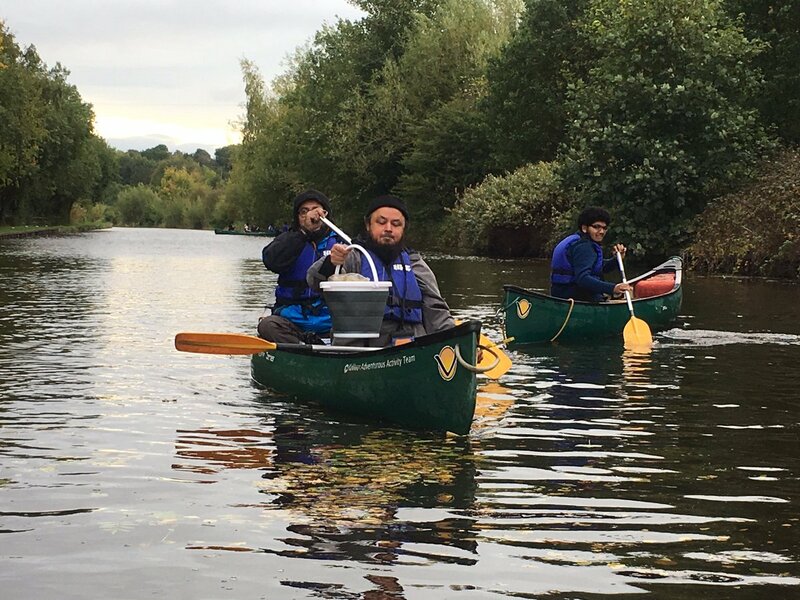 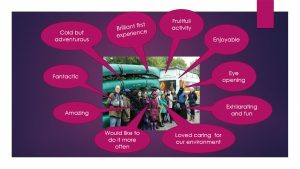 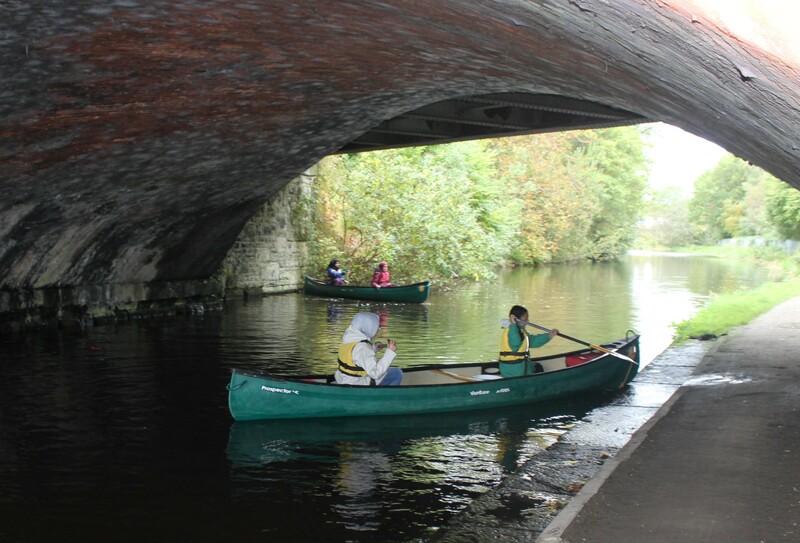 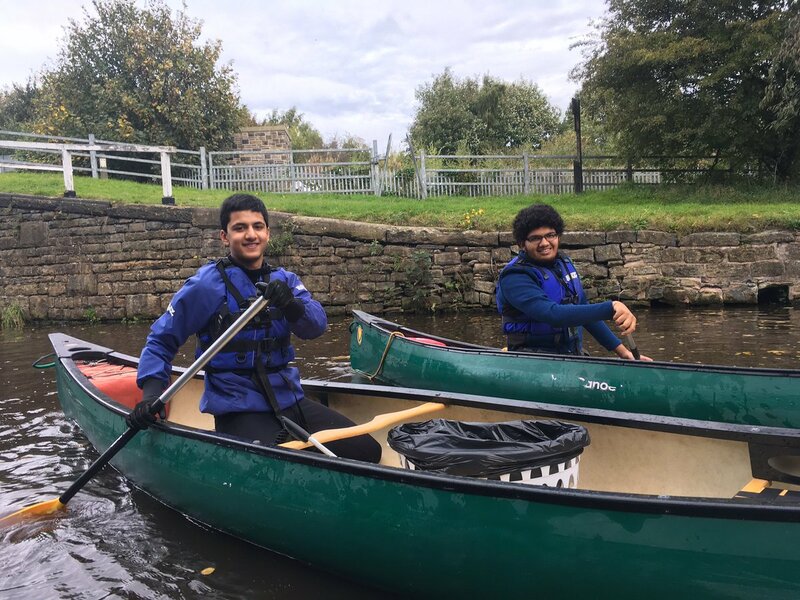 Kumon Y’all teamed up with Rebecca Dent from Canal River Trust to clean up the canal around the Savile locks. 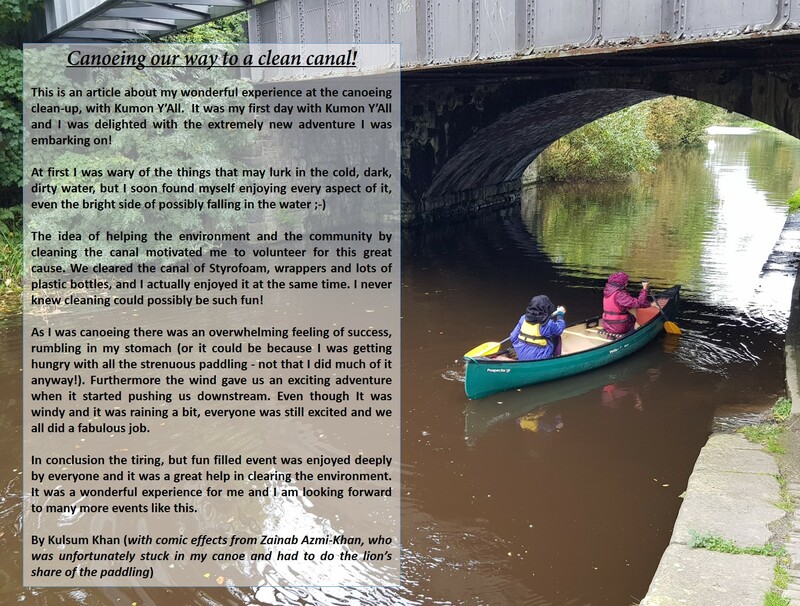 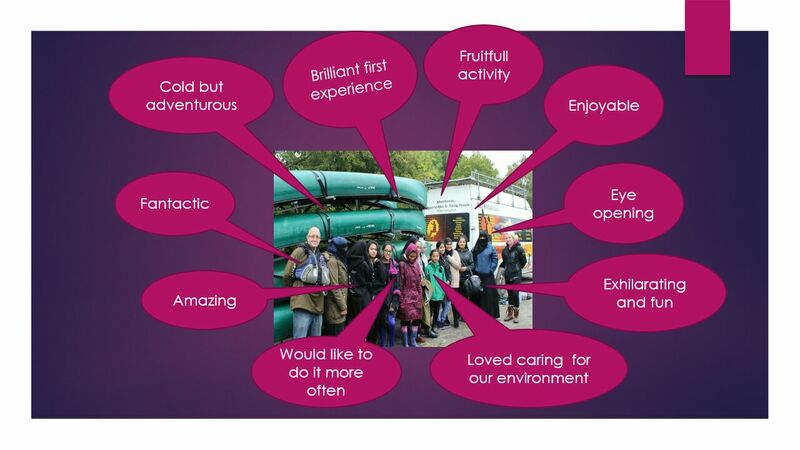 It was a wonderful conservation project and the experience was enjoyed by everyone. 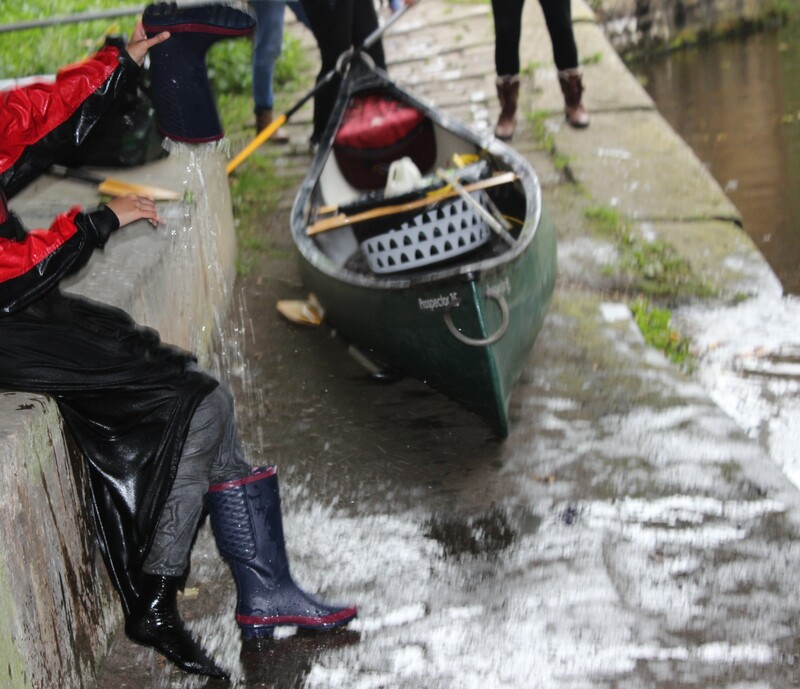 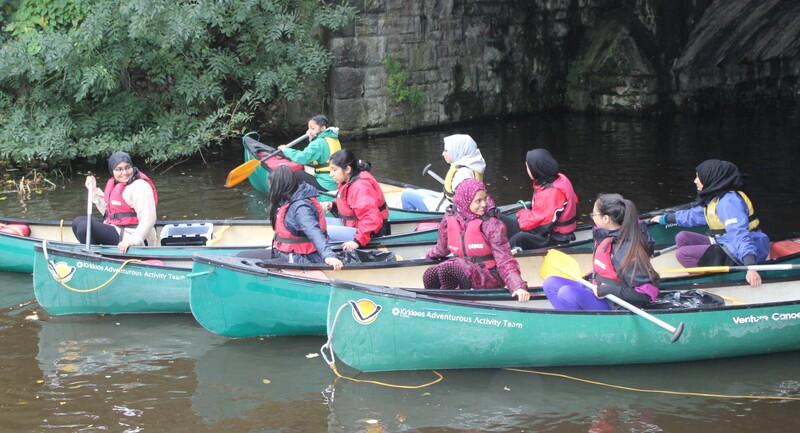 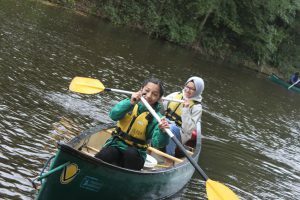 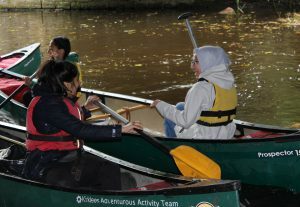 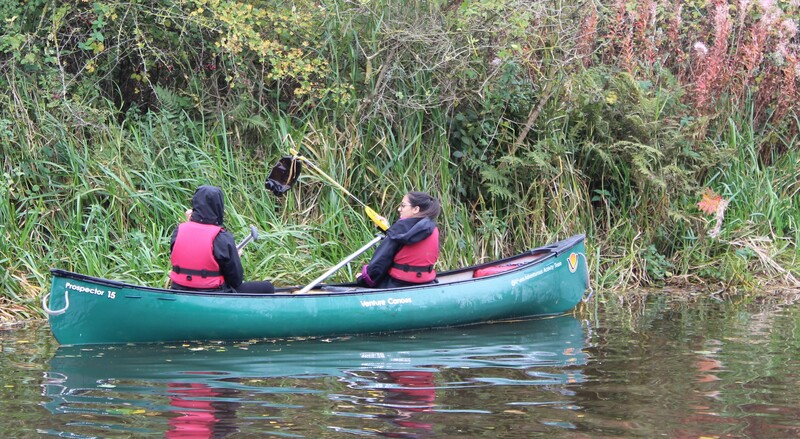 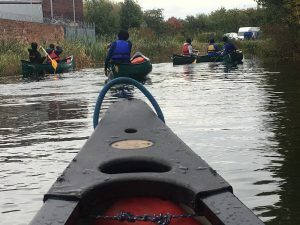 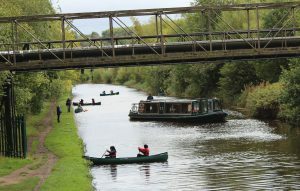 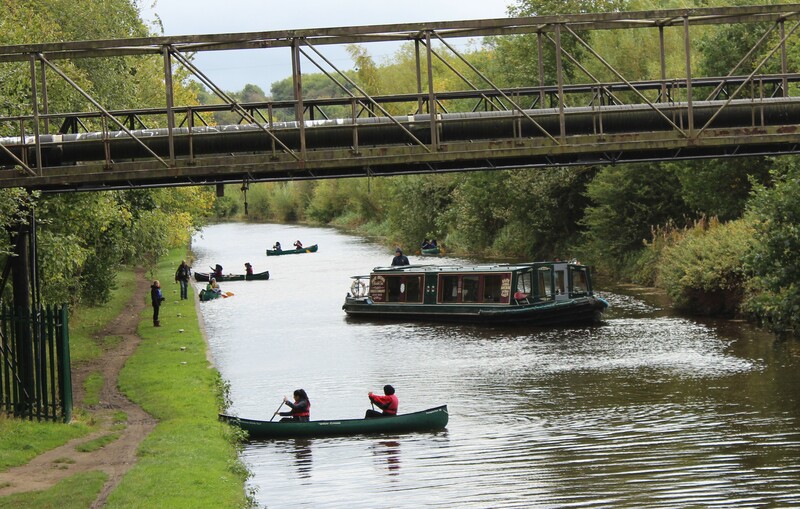 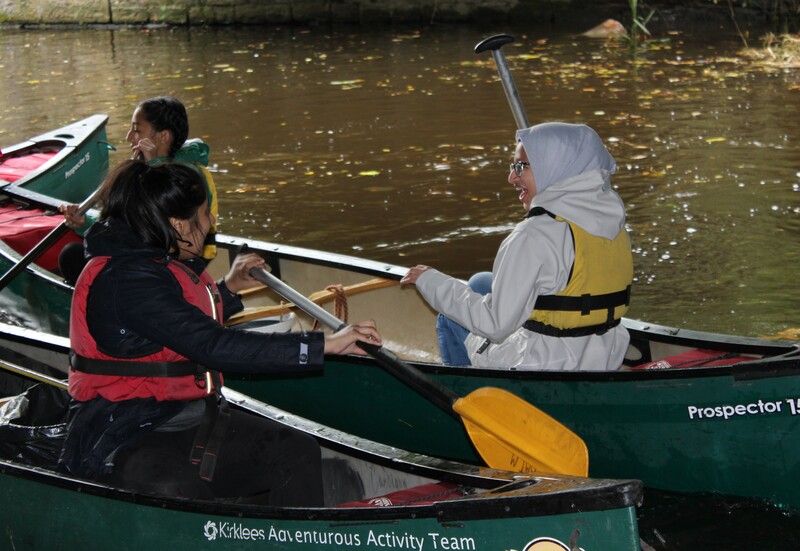 Our youth cleaned 20 bags full of waste from the canal that day!